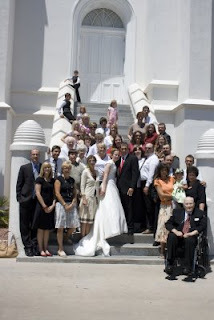 Just so you know, Kearney and I got married in the St. George Temple sometime between when we were engaged and now. In fact, we got married on June 7, 2008. 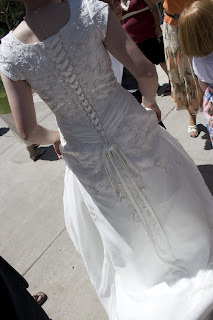 The back of my wedding dress.